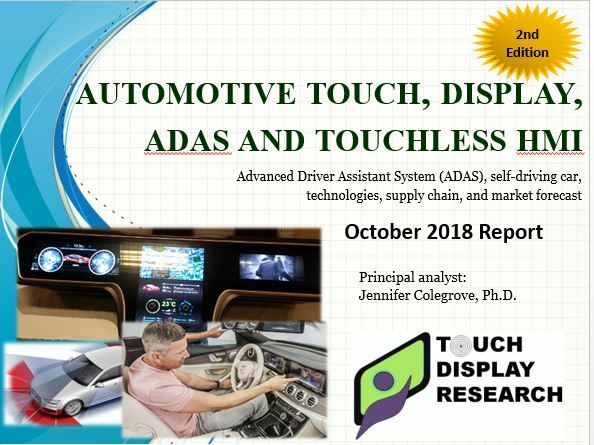 OLED lighting Archives - Touch Display Research, Inc. I just returned from the SEMI FLEX Southeast Asia 2016 Conference, at the beautiful Marina Bay Sands in Singapore. It’s a very successful conference with all seats sold out several days before. This is my first time to visit Singapore. It’s my honor to meet some of you in person. Figure 1. 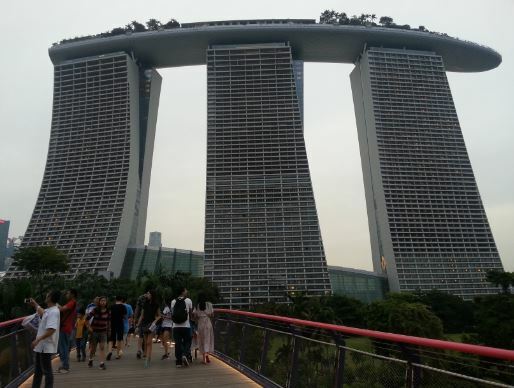 The Marina Bay Sands is a spectacular architecture that combines hotel, exhibition & conference center, shopping center and casino. 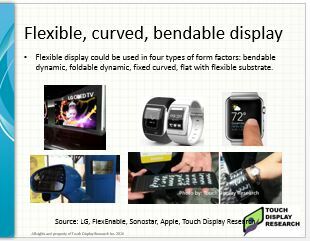 On behalf of Touch Display Research, I gave an invited presentation on flexible display and flexible touch: technologies and market forecast. This conference also have many exhibitors. 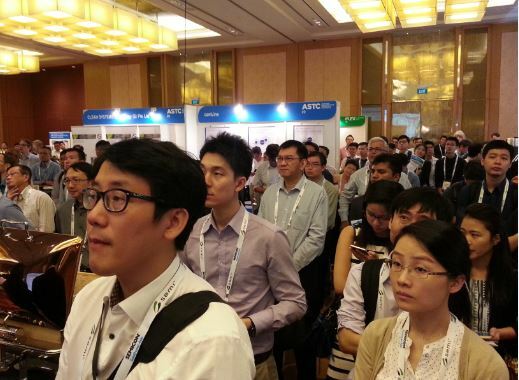 More analysis and review of the SEMI FLEX Southeast Asia 2016 Conference can be found in the “Touch and Emerging Display” October monthly report. 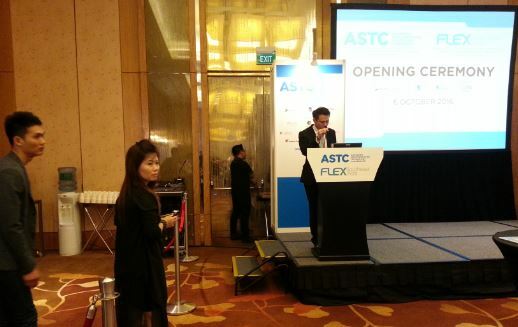 This entry was posted in Conference Review, Displays, Flexible curved display, Flexible hybrid electronics, Flexible Lighting, Flexible OLED, Flexible touch screen, ITO replacement, OLED lighting, Touch screens, wearable and tagged FLEX, flexible display, flexible touch, SEMI, SEMI FLEX Southeast Asia, Singapore on October 11, 2016 by jennycolegrove. On August 27th, Konica Minolta’s manager, Mr. Takeshi Hakii gave a keynote presentation about mass production of flexible OLED lighting. He introduced Konica Minolta’s new plant for mass production of plastic substrate flexible OLED lighting panels. The new plant adopted unique roll-to-roll manufacturing method and can produce plastic white OLED and color-tunable OLED panels. 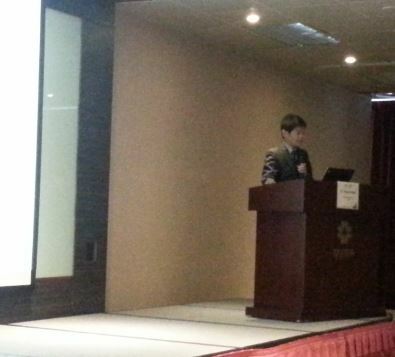 Hakii-san also discussed the technology challenges of flexible OLED lightings for high efficiency and long life time. 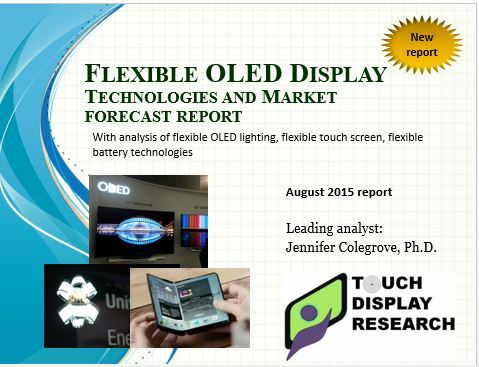 In the newly published “Flexible OLED Display Technologies and Market Forecast 2015 Report”, Touch Display Research analyzes flexible OLED display, flexible OLED lighting, flexible touch screen, and flexible battery technologies. This entry was posted in Displays, OLED, OLED lighting and tagged flexible OLED, flexible OLED lighting, Konica Minolta, OLED lighting, Plastic OLED, Touch Taiwan on September 2, 2015 by jennycolegrove.